Few video game fans haven’t heard of The Witcher 3: Wild Hunt. It was one of the best video games released in 2015 after all, and won many awards due to its superb story, characters and role-playing gameplay. And the truth is that the Witcher games have gone from strength to strength ever since Polish developer CD Projekt Red released the first game back in 2007. This became an unexpected hit due to its adult themes and interesting characters such as protagonist Geralt of Rivia, leading CD Projekt to release a sequel titled The Witcher 2: Assassins of Kings which was also well-received by gamers in 2011. And the third game in the series took things to another level, being bigger and better than what had come before, while selling millions of copies and even helping publisher CD Projekt become a stock market powerhouse. So it’s common for video game fans these days to associate the Witcher fantasy universe with CD Projekt’s games, ignoring the fact that the games are based on the writings of prolific Polish author Andrzej Sapkowski. This guy is behind novels like The Tower of Swallows and Lady of the Lake, which were released in his native Poland in the late 90’s but only became recently available in English. Sapkowski’s novels are massively popular in his native country (were the author is widely known), so it makes sense that he has been approached by game developers seeking to make games based on his rich fantasy universe. This was the case even before CD Projekt came knocking on his door in the early 2000s. Actually, game developer Adrian Chmielarz (who is behind games like The Vanishing of Ethan Carter) was looking to make a Witcher game in the 90’s, but it never came to fruition. 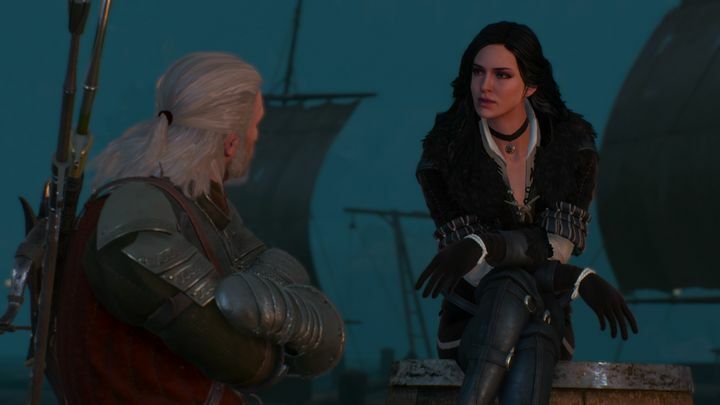 The man behind the Witcher novels eventually cut a deal with CD Projekt, selling them the rights to his Witcher universe so that they could make video games based on it. This is a deal that Sapkowski might regret now, as in an interview the author revealed that he cut a deal whereby he would get an upfront payment, but no royalties. 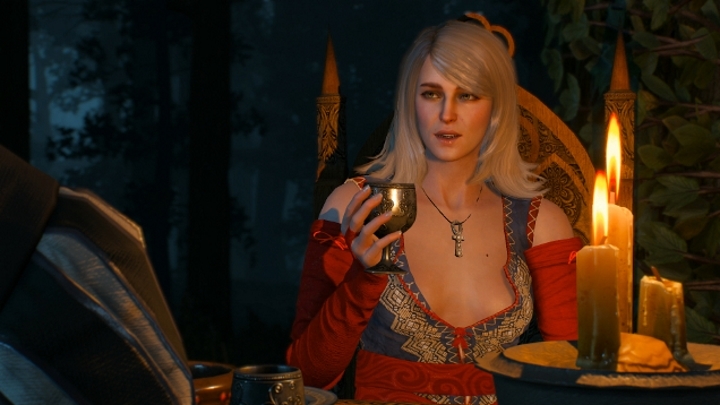 Speaking to Eurogamer, the Witcher author said that “they offered me a percentage of their profits. I said, ‘No, there will be no profit at all – give me all my money right now! The whole amount.’ It was stupid. I was stupid enough to leave everything in their hands because I didn’t believe in their success. But who could foresee their success? I couldn’t”. The man behind the Witcher novels might not play them, but the Witcher video games have become a massive success no doubt. This means that despite admitting that the games are “made very well”, Sapkowski might not be a fan of them. Actually, when referring to an old console game he used to play in his younger days, he’ said that the game itself is “stupid”, while it’s clear that many people these days associate the Witcher universe with CD Projekt’s games, and not with the author, much to Sapkowski’s chagrin. This is because while the novels are hugely popular in Poland, they are lesser known worldwide, and some Witcher fans these days even think the author just writes books about the games, something that makes Sapkowski resort to colourful language as he states in the Eurogamer interview. But still, there’s a Witcher movie coming later this year, which is actually based on Sapkowski’s books and not on CD Projekt’s video game adaptations. And CD Projekt does not appear to have the intention of making anymore Witcher games for the time being. Actually, the company is now focusing on its highly-anticipated Cyberpunk 2077 video game, which will leave the medieval fantasy setting of the Witcher behind in favour of a new sci-fi universe when it ships in the future. But let’s not forget that the Witcher games would not have been possible without Sapkowski’s fantasy universe, and that thanks to this author one of the best RPG series of video games exists today.